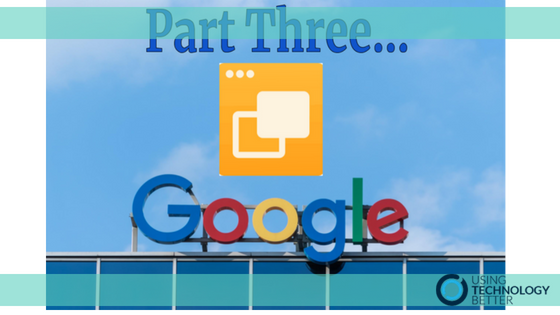 Google Slides is one of the most versatile apps in the G Suite suitcase and can be used very effectively to provide more student agency within your classroom. The ability to link within slide decks or out to other files can add another level of functionality for both the teacher and the student. This is part two of a three part series. 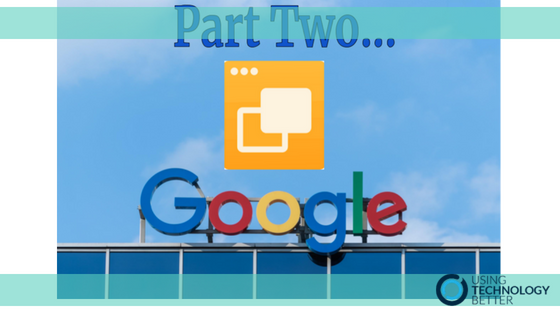 Google Slides is one of the most versatile apps in the G Suite suitcase and can be used very effectively to provide student agency within your classroom. The ability to link within slide decks, or out to other files can add another level of functionality for both the teacher and the student. This is part one of a three part series. 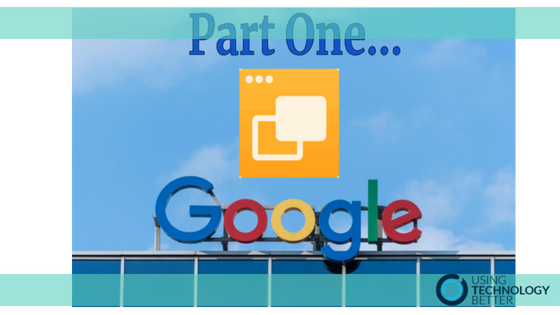 Google Slides is one of the most versatile apps in the G Suite suitcase and can be used very effectively to provide more student agency within your classroom. The ability to link within slide decks or out to other files can add another level of functionality for both the teacher and the student. This is part three of a three part series. With the latest update of Windows 10 there are some great new functions built in to the operating system that help us to be more efficient with how we work and manage our digital workflow. Google have rolled out a new interface in Gmail. 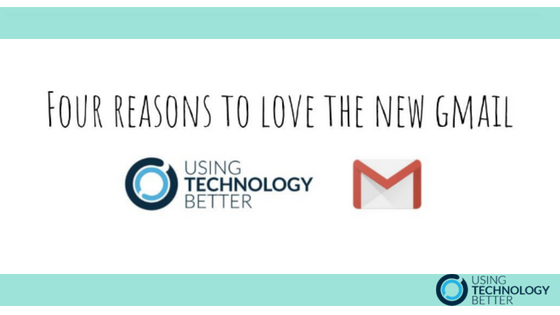 While many of the old features we know and love are still there, there are some great new features that will help you to increase efficiency in your Inbox. This short video will show you how to switch to the new Gmail and give you 4 tips to getting started. In this short video I’ll show you a workaround to add audio to your Google Slides. 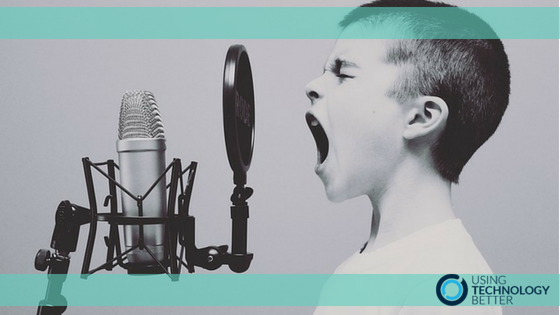 You will learn how to add a hidden video from YouTube into your slides, meaning that anything (voice recording, student created music or already available music) can become soundtracks for your presentations. 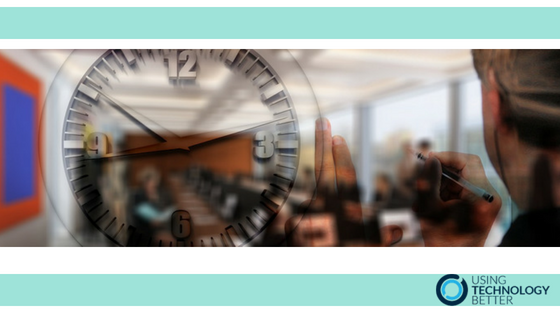 Many of us are tentative to use spreadsheets because we are unsure of what they can do and how to use them. 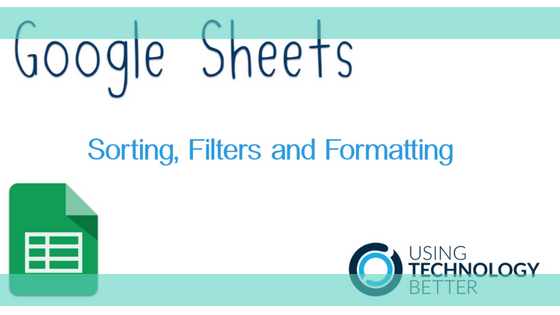 Google Sheets can save you time and provide valuable insights into the data you have. When you pair this with the capacity to work collaboratively, then the power of sheets is fully utilised. This video will show you how. 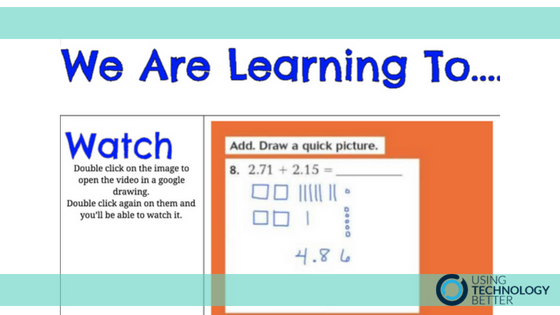 Want to be sure your students are watching the videos you want them to? Learn how to insert a video into a Google Doc in such a way that your students can watch it without having to leave the document.